Since 2012, the V3 Select Girls teams have included some of the area's best lacrosse players, including several NCAA commitments. V3 Lacrosse training is the best in the region. Based on a methodology that follows players as they advance through each level of play, our training is conducted in a progression format starting with single player drills and building up into 1v1, 2v1, 2v2, 3v2 and 3v3 strategy. Each drill builds on skills learned previously while developing situational awareness, speed of execution and increased overall “Lacrosse IQ”. We integrate high tempo 3v3 to 5v5 small field scrimmages that reinforce what players have learned. Our Girls Select League is led by an exceptional coaching staff! All of our coaches are US Lacrosse Certified and recent graduates of NCAA Division I, II or III schools. We are proud of our Coaches and we're thrilled to bring their skills, talent, commitment and love of the game to our local young women who have a passion for this incredible sport. 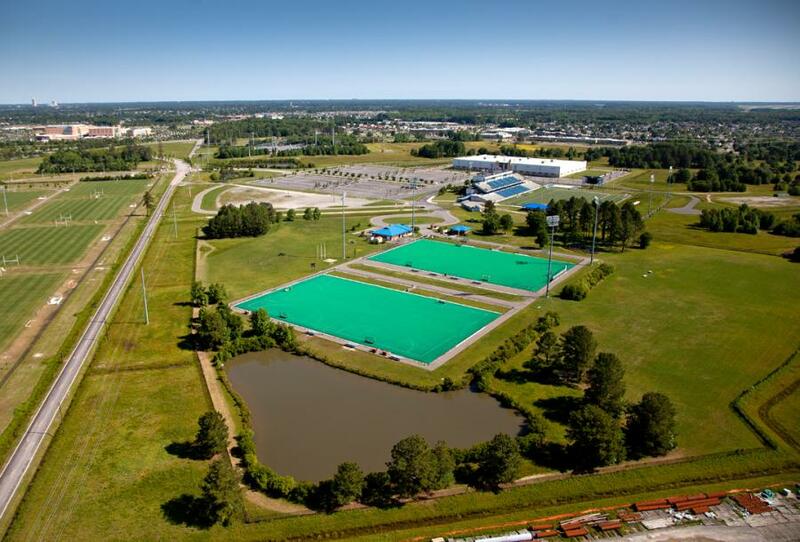 Our office and training fields are located in the Virginia Beach Sportsplex Regional Training Center complex at 2068 Landstown Centre Way, next to the Stadium. Our training environment is very important to us and we take care and pride in their functionality, appearance, and upkeep. We typically practice on the natural grass athletic fields. We maintain the grass for our use at all times and regularly line the fields. On occasion, we may also utilize the artificial turf fields. The V3 Select Program is for players who are serious about playing lacrosse at a higher level. To ensure the quality of our program and the skill level of individual players and to maximize financial investment, Summer Select players should plan to attend all practices, training sessions and games. Players must display exemplary conduct consistent with the three V3 Lacrosse “Virtues”: Character, Sportsmanship, and Athleticism. Players must be in good academic standing.